So here’s an introduction to 10 new features that we think will be exciting when you use Drupal for the first time. The English used for field names is more straightforward. For example, “Integer” is now simply “Number”. Not only are there new fields, but you can now add fields in many more places. 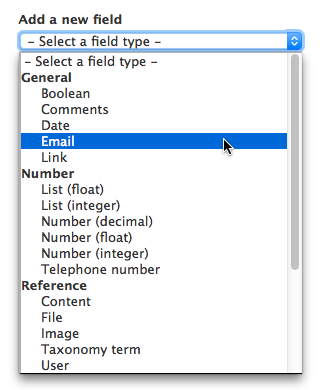 You can add fields to nodes, blocks, comments, contact forms, taxonomy terms and users. 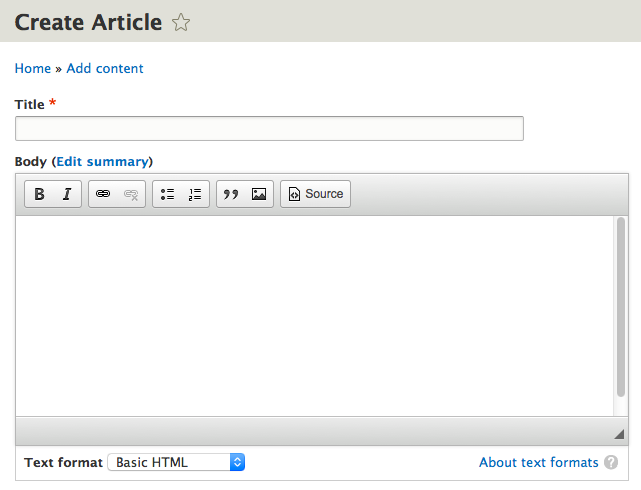 Previous versions of Drupal did not provide a text editor. Drupal 8 ships with CKEditor, one of the very best text editors on the market. Thanks to the “Quick Edit” module, if you’re logged into Drupal and looking at content, you’ll be able to edit text directly from the front-end of your site. 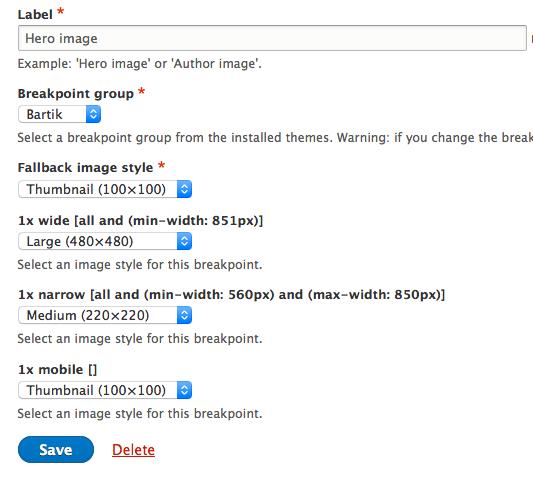 Drupal 7 provided image styles in the core, which allowed you to automatically resize images. 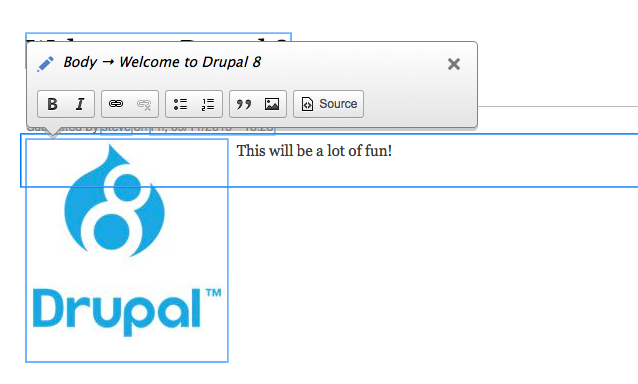 Drupal 8 takes that a step further and allows you to choose different styles for individual images. The various styles will be used for different device sizes. Wait! Did I say “Views” in the last section? Yes, I did. Views is now in the Drupal 8 core. 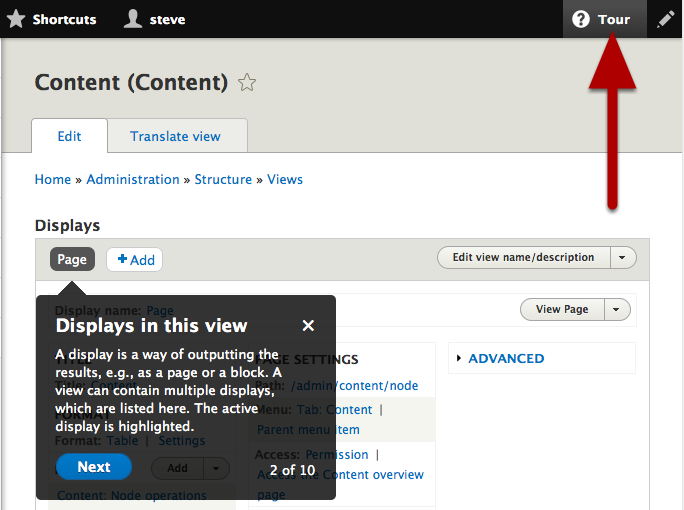 Not only is it available by default, but most of the Drupal administration screens now use Views, which makes them easy to customize. Multi-lingual Drupal 7 sites required you to install numerous modules. 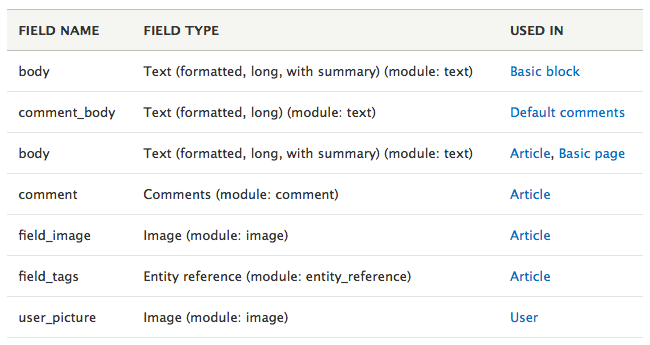 The process is much smoother in Drupal 8, with 4 key modules in the core. Once those modules are enabled, you can almost immediately start translating your site. 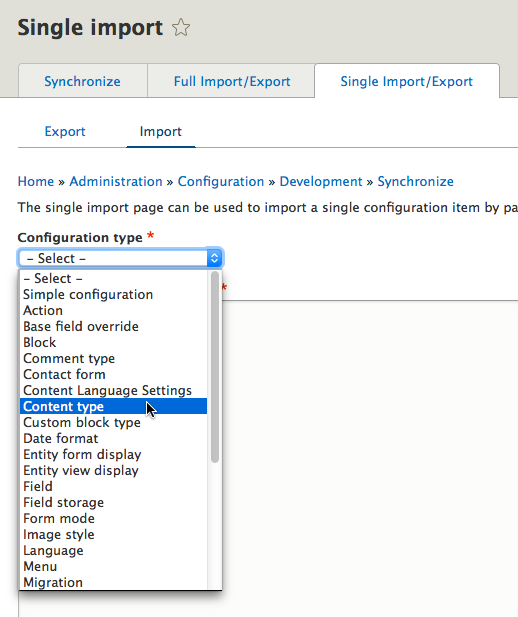 The new Configuration Manager module in Drupal 8 makes it much easier to export and import the features that you build. For example, if you create a new content type, you can export it from your test site and easily import it into a live site. 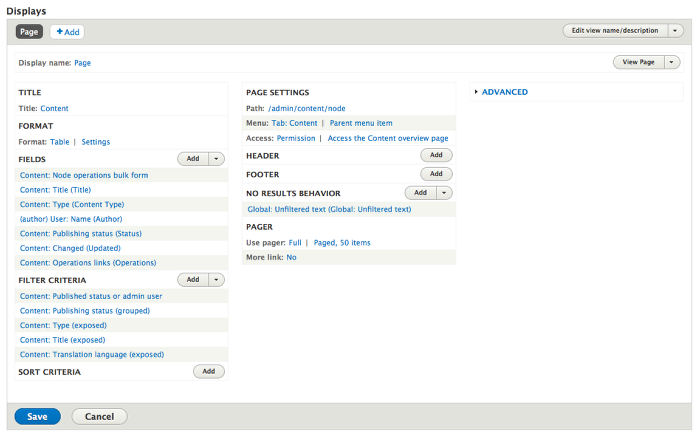 As with multi-lingual sites, it used to require several contributed modules to create a webservice in Drupal 7. Now, in Drupal 8, everything you need is in the core. Enable the four Web Services modules, go to Views, and you’ll immediately be able to create a REST export.